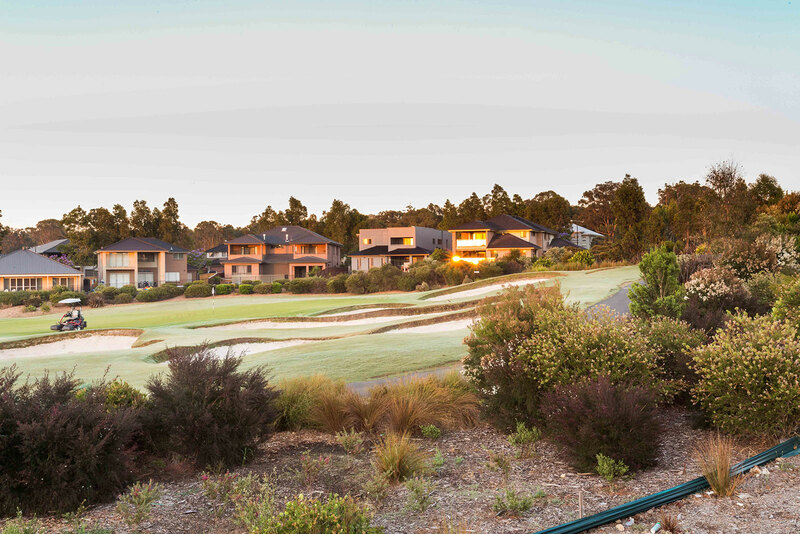 Be a part of a master planned community in the Hills Shire, The Hills Estate, part of the latest North West development project. 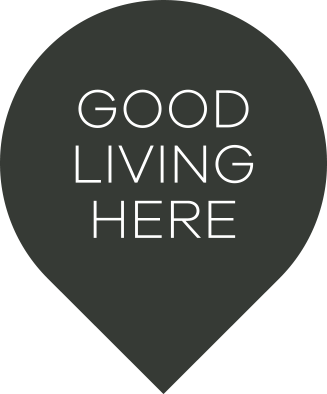 With parklands, primary school, childcare around the corner, and a future town centre planned for the community there is no better place to call home with this ultimate lifestyle at your very own doorstep. Conveniently located within all amenities you could ask for, a short drive away from Rouse Hill town centre & Castle Towers, less than an hour to Sydney CBD and within close range to Norwest Business Park, M2/M7 and the future Sydney Metro Northwest. These turnkey house & land packages are just what you have been waiting for to call home. - Double storey, 4 bedroom house & land packages located within the exclusive The Hills Estate. - Kitchen features high quality Smeg stainless steel cooktop, oven, rangehood & dishwasher. - Open living, kitchen and meals area, which overlooks the covered alfresco. - Large master bedroom with ensuite and walk-in wardrobe. - 2.6m high ceilings to ground floor creating a sense of space and comfort. 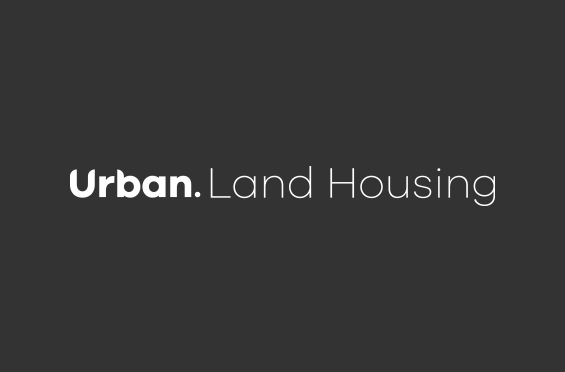 - Delayed settlement ideal for investors or home owners alike. - Few minutes’ drive to the Norwest Business Park and future Sydney Metro North West.